Beeswax offers an RTB technology that empowers premium ad buyers to take advantage of a full bidding stack without the complexity or expense of building one of their own. It's Bidder as a Service (BaaS), an innovation in the RTB industry. 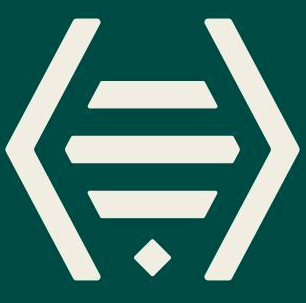 Beeswax was founded by a team of former Google and DoubleClick advertising experts. Beeswax Bidder-as-a-Service is a proprietary dedicated hosted RTB bidder that enables ad buyers to listen only to the auction traffic they want, and extend and customize the bidder with their own code and services. Bidder-as-a-Service includes Buzz, a full featured campaign management and reporting system.